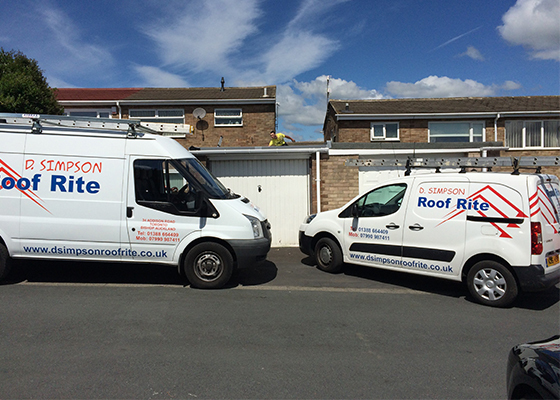 To enquire about any of the services we offer, please contact D.Simpson Roof Rite on 07990 987411 or 01388 664409. Alternatively you can message us via our Contact Form. We look forward to hearing from you!